Five years ago, three of Calgary's most active theatre companies rescued a little theatre in Sunalta previously known as Dancer's Studio West and transformed it into West Village Theatre. It came with almost nothing, and over the years, each company brought what it could to the space. Since then, the theatre has been a hub of cultural activity. Hundreds of kids have found their voices and identities on our stage through Calgary Young People's Theatre productions and festivals. Dozens of world premieres, including some of the most ground breaking work this city has seen has either been performed on our stage or developed there, including by the innovative and daring Ghost River Theatre's GIANT. Now, five years later, our friends from Green Fools are moving on to new things, but when they move out in June, they'll also be taking their lights, cables, and sound equipment. This leaves the remaining partners, Ghost River and CYPT in a bit of a tight spot. The partners have already been subsidizing the rental rates to help make it affordable for Calgary arts organizations, and now with one partner down and no new one in sight, our shared partner lease rates are up, and $20,000 worth of equipment to replace, and all granting avenues exhausted, neither company has a dime to spare so we're turning to our friends in the community. Whether you're a fan of supporting Calgary's next generation of youth artists at CYPT, or of the collaborative and innovative work done by Ghost River Theatre, or whether you are a community member or supporter of a company who rents our venue who wants to see theatre continue to be possible in this little community in Sunalta, we are hoping you'll join us hand-in-hand for this one-time fundraising surge. What we need is simple. Lights, lighting cables, and sound equipment. The approximate cost of replacing the basic equipment we are losing this June is approximately $20,000. Any donation is welcome, but given the urgency of our challenge (the lights will literally be gone in June), we are asking you to consider a donation of $100 toward keeping our artists in their light. Of course if you aren't in a position to donate $100, we want to emphasize any amount will help and make a difference. 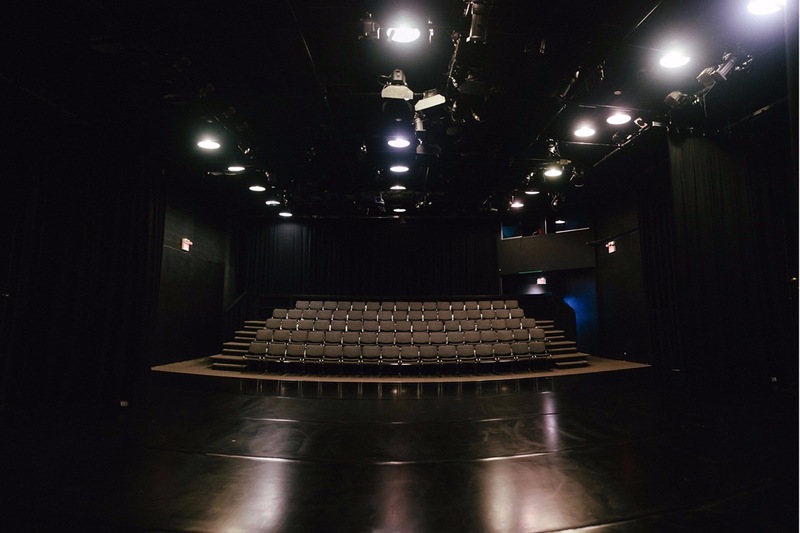 We promise that not a dime of your donation will be spent on anything other than lighting and sound equipment for the West Village Theatre, which goes to benefit the creation of anyone who uses the venue. Thank you for your donation and helping us keep a performing arts venue alive in Calgary.